Supreme Court refuses to delay Ofra demolition by three months, grants one-month delay. Israeli Supreme Court President Miriam Naor and Justice Yitzchak Amit rejected an appeal to delay by three months the destruction of five of the nine houses in Ofra, despite Supreme Court Deputy President Elyakim Rubinstein's support of the request. 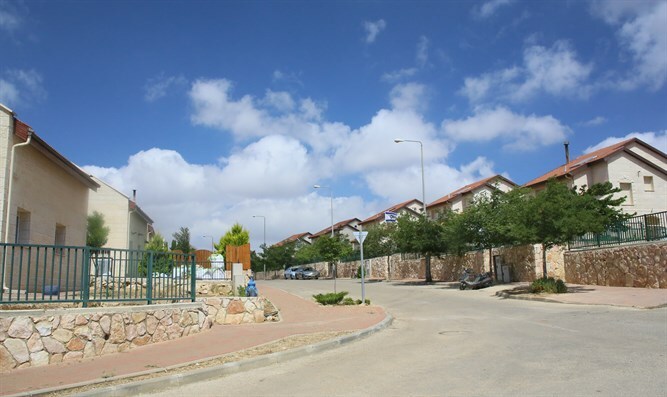 Though Rubinstein wanted to agree to delay the demolition of five of the nine homes in Ofra slated for destruction, the majority of the Supreme Court supported Naor and Amit and voted to reject the plea. They did, however, agree to delay the destruction of all nine homes by a single month. Naor said, "Despite the fact that we rejected the appeal to delay the destruction, we hope that when the time comes to demolish the homes, the residents will leave peacefully, as they said they would. No one has the right to act violently towards authorities or any other person." Rubinstein said that since the land's owners are not intending to use the land at all, there is no legitimate reason not to delay the homes' destruction. "It would be worthy to grant mercy, and prevent 22 children from undergoing a double trauma," Rubinstein noted. "In any case, there is no Palestinian who is waiting to build on this land right now and who would be harmed by the delay. Ofra residents at the end of January requested the government delay the demolition of their homes in order to allow them time to find alternative housing.